In the last few years, I’ve scoured the internet trying to find some safe & worthy things for my kids to do online. In the years that we’ve added babies to our home it is nice to have some homeschool work that can be done on the computer so that mama isn’t doing everything. At other times, just as a general life skill, I think it is good for our kids to learn how to safely use the technology that is all around us. I’ve been reading about the best z wave controller and I’m seriously considering buying one. 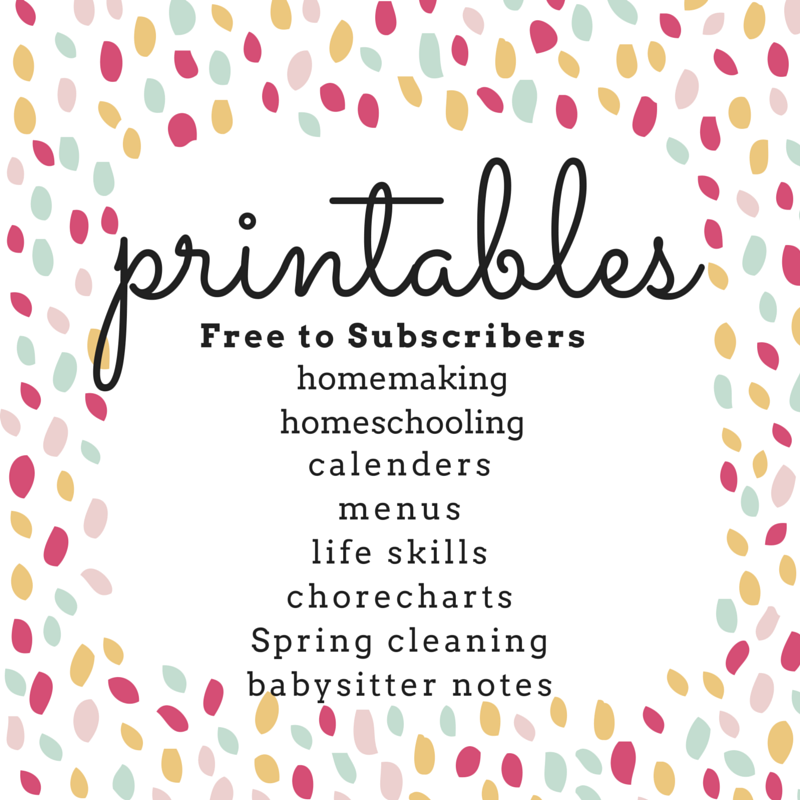 Technology is advancing so much and I can barely keep up with all the new releases!We try to still limit the hours of screen time, as I’ve said in the past, but I wanted to let you know what we do use in our home. Contains affiliate links but opinions are 100% my own. Please see my disclosure page for more info. ChoreMonster – The Best Way EVER to get your kids to do their chores without whining or complaining. This FREE App allows the kids to login under their own user name, see the chores that they need to get done, see a value that you have created for each c hore, and earn fun rewards that you pick out in advance for them to earn. It is a beautifully designed app and online program. My kids log-in on the desktop computer with their name and password and work toward goals. When they reach their goal they are able to redeem their points (or money) for small toys, games, and CDs and other stuff that is directly linked to my Amazon Prime Account. I love how easy it is to set up. I even added pictures to mine so that my kids who were still learning to read could easily understand what was expected and assigned to them for that day. There are options to have some tasks every day and other tasks only once a week. It is totally customizable. TocoMail – This free email service was created totally for kids. My oldest son’s ABA therapist recently asked if we could set up an email account for him. We are trying to allow him to become more independent and to learn some age-appropriate life skills. When we first set up his account my other two older kids wanted their own account, as well. They have had tons of fun sending email to each other and to my husband and I. I actually love how this can help them with spelling and other language arts skills. TocoMail works as both an app and a computer website. It is completely safe. It blocks any email that hasn’t already been approved by the parents and puts it into quarantine (in the parent’s email) where it will stay until either approved or not. If one of our kids gets an email from an outside source, it automatically goes to my email for approval. The best part is it is completely free! Dream Box – This is my very favorite math app. Dreambox motivates kids to do some extra math work because it looks like a bunch of fun and games! I’m serious when I say my kids absolutely love it. I used this from ages 7-9 with my son and 5-8 with my daughter. We have truly enjoyed the fun nature of this math app. 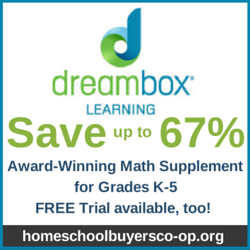 According to HSBC, “DreamBox contains over 1,800 research-based PreK-8 math lessons built on National Council of Teachers of Mathematics Focal Points.” I also love that parents get a full report and progress report in real-time so we can stay up to date on what our kids are struggling with and what they are excelling at! This is an amazing program! Dreambox offers a 14 day free trial which I encourage you to try for yourself. I think you will fall in love, as I did. I originally started using Dreambox when Child B started struggling with reading. He loved that this is fully narrated so that I didn’t have to read to him any instructions. He could use this program independently! I also love the virtual “manipulatives” this program provides. 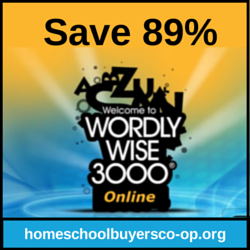 If you do choose to buy it, I recommend buying through the Home School Buyers Co-op because of the money you will save (which is 58% to be exact). IXL Math – IXL is a fun program that covers a wide variety of skills from grades 2-12. It is available through HSBC at 25% off the normal cost. A variety of problems are included including questions that adapt to your child’s ability, increasing in difficulty as they improve … Colorful and diverse practice formats – from type-in answers, to story problems and interactive graphing. This program offers immediate feedback to the students and full reports to the parents. Reading Eggs – Reading Eggs runs on a subscription plan and is great for kids to learn how to read. We used this with Child B & Child C and have recently started using it with Child A and D. Our daughter started reading while using this app (at age 4)! It consists of short lessons which are easy to do and retain for the child! They get to earn fun prizes at the end of each lesson and follow their little “bird” around the map until they finish. It is a great program for teaching site words and phonics skills. Read Naturally Live – This program is incredible. It is a reading fluency program which has helped my second child tremendously. I plan to do a full review of it sometime soon. Until then, I encourage you to try it for yourself if you have a struggling reader. There is a 60 day free trial available here: Free Trial. My 10 year old works through this independently both through their iPad app and on their website. We started out with a test to see where he placed. When we began in January of this year, during his 4th grade year, he placed in the middle of 2nd grade. He does have both dyslexia and dysgraphia and has continually struggled with reading. We chose to put him in the 3rd grade (3.0) level because the 2nd grade level seemed to include some phonics which he felt sure that he had a grasp of intellectually – he just wasn’t putting it all together while he was reading. So, we started the program and now 9 months later he is about to start the 5.0 level. That is how far he has come in 9 months time. He just started 5th grade in mid August and now in early October he will be starting 5th grade reading. I can’t tell you how pleased I am with this program. It has worked wonders with our son. His reading, comprehension, vocabulary, fluency, and confidence has soared. Veritas Press – Self Paced History Courses have been great in our home. Our 3rd & 5th grader are currently using the course “1815 to Present”. They have enjoyed it and they have learned from it! 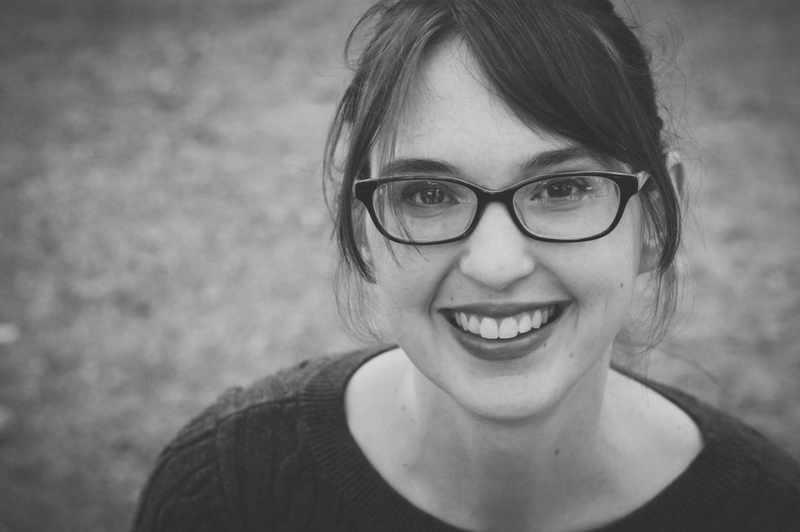 Our course has two young adults that narrate the history in video format (that is watched online). They make it light and fun but also, because it is done in the classical style and it is from Veritas Press, it is a rigorous program. There are quizzes, games, and tests. It is recommended for grades 2-6. This is something that my two kids work on together and they do not need my help to complete. I have been impressed with it and most likely will continue using it in the future. I think it is especially helpful if you have a visual learner. My 3rd grader has trouble sitting still for long read-alouds that are without pictures – but this online format helps her comprehension improve. Youth Digital is a computer program course that we bought through the Home School Buyers Coop last year. We bought the course called Ap p Design. My son worked through it until he made his very own App. It was a fun class. It included an actual online teacher who was giving very detailed and often humorous instructions with each lesson. The lessons were directed to the student. At times, it was difficult for my son who started it at the end of 3rd grade. He had no programming experience. I think this class was well worth it for the experience and if your child shows any interest or aptitude for computer programming I think this is a great opportunity for them. 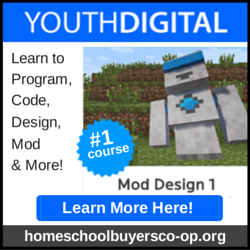 Youth Digital is currently being sold by the Homeschool Buyers Coop. NetNanny – NetNanny is what we use to protect our kids from harmful websites. We have been using it since earlier this year and we have successfully blocked any website that we would deem as inappropriate for our children. You can choose to block websites by name or category. We even recently blocked YouTube (which my oldest son likes to surf to find new music to listen to – but too often music with crazy videos pop up in the sidebar!). You can even choose hours when using the internet is ok and hours when it is banned in your home. I just wanted to mention this because we have used it successfully and I feel that we have to protect our children if they are going to be using technology during or after school hours. Think about this and look at Net Nanny’s website for more info. Is your child safe surfing the Internet? Click Here for a free trial of Net Nanny, the leading Internet filter. Is there an app or website that your kids use as a part of their school work? Let me know in the comments!